What a wonderful year this 2017 has been! Here we are. This brilliant 2017 has come to an end. This year has been particularly intense. To me this is just a further confirmation that hard work combined to passion and flair can only lead to the greatest results. And indeed, I am really satisfied with the outcome. In the fast-moving software technology landscape, we have been able to respond to the demanding challenges coming from BIM (Building Information Modelling) – the digital revolution in the building industry – by conceiving elec calc™ BIM, one-of-a-kind software in the market. Remarkable is also the launch of the newest and improved 2018 version of elecworks™ – the bestselling electrical CAD solution worldwide – which enables the automatic integration with Windchill. With reference to the events, we have been travelling all year round, having attended a total of 20 fair-trades worldwide. Happily, we have also celebrated our anniversary: 30 years of success! But most important, I would like to dedicate a special thanks to the Trace Software International team, partners and clients. You made this year wonderful! My warmest and best wishes of a Merry Christmas and Happy New Year. elec calc™ BIM offers engineers, developers, installers, energy producers and distributors, a uniquely powerful tool for sizing electrical installations. Including calculation models that will ensure rapid project development and a high-calculation-quality. 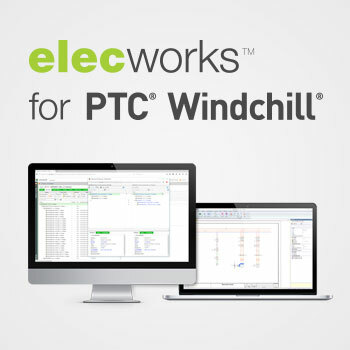 elecworks™ for PTC® Windchill® is a link that operates with PTC® and its Product Lifecycle Management (PLM) tool, Windchill®, which will enable you to control data access, manage revision control and full documentation through new automated abilities. Discover more or request here the free trial version. 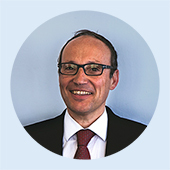 The Electrical Content Portal (ECP) not only takes advantage of a large volume of reliable and certified digital contents that can be used immediately in the development of any electrical project, guaranteeing in this way the precision of the bill of materials (BOM) – amongst other benefits. The Electrical Content Portal (ECP) is a portal of accessible content online or directly through elecworks™ software, aimed at users with a subscription. The undefeatable Chinese team has been unleashing the potential of a wide array of business opportunities within the Asian market. The last four months have been particularly interesting in terms of performance, witnessing the realization of one achievement after the other. 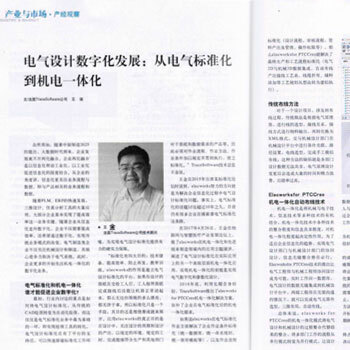 Amongst the most remarkable events the launch of the first elecworks™ book “elecworks™ from 0 to 100”, the first sale of elecworks™ for PTC software solution in Taiwan and the section of Trace Software for the National Corporative Education Program, sharing the chart with other companies such as companies like Google, IBM and Huawei. Read the Press Release. 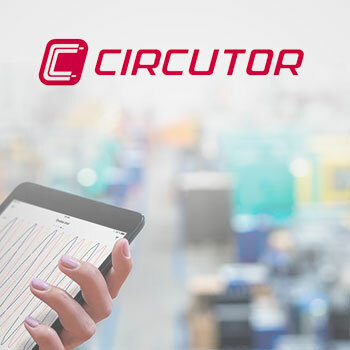 This elecworks™ module is a link that operates with PTC and its Product Lifecycle Management (PLM) tool Windchill, which will enable you to control data access, manage revision control and full documentation through new automated abilities.